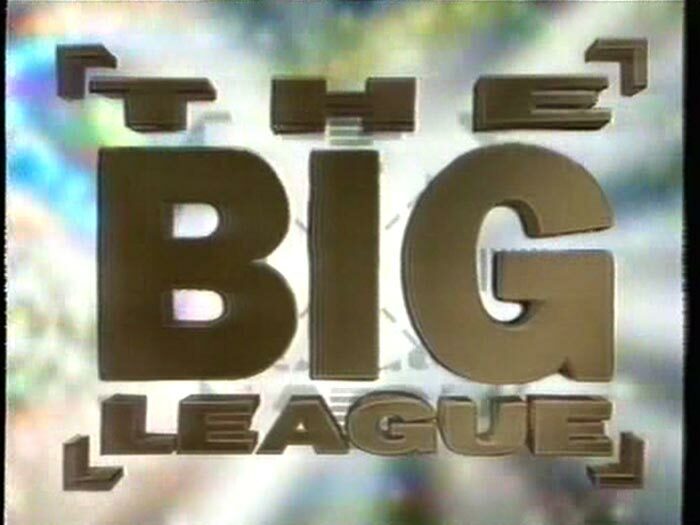 The game was revolutionised in 1991-92 with the introduction of regular Live Television Coverage for league matches. New satellite broadcaster Sky Sports signed a deal to broadcast one match a week to a national audience. Some games had been shown by Granada and Yorkshire (regional ITV) television but this would be the first time a live league game would be shown every week. The BBC continued showing the Regal Trophy & Challenge Cup. Wigan were first screened by Sky Sports in a 26-18 home win over Widnes on 8th September 1991. Wigan also won Fosters World Club Challenge (2), World Sevens (1) and CIS Insurance Charity Shield (2). The competition moved to a three division system. The Second Division played a quadruple round robin. Fulham changed their name to London Crusaders. Keighley added Cougars to their name. Runcorn Highfield changed their name to Highfield. Scarborough Pirates joined the competition for a year. Featherstone Rovers and Swinton were demoted to the Second Division. Sheffield Eagles and Leigh were promoted to the First Division. Ryedale-York and Workington Town were demoted to the Third Division. Huddersfield and Bramley were promoted to the Second Division. Wigan 20 beat Cronulla Sutherland 16. Gold Coast 16 beat Wigan 10. Cronulla Sutherland 10 beat Gold Coast 6. Wigan qualified for the cup competition on Tries Scored.